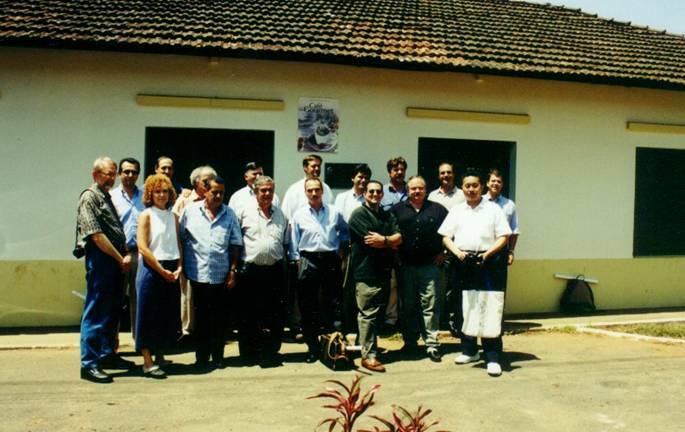 The Cup of Excellence is celebrating the 20th Anniversary of its famed Cup of Excellence coffee farmer competition in Larvas, Brazil, where it all began in 1999. The 20th anniversary of the competition for Brazil will happen in October 15 – 20, 2019 and will be a celebration with many of our founders and legacy partners in attendance as well as many of the judges from the original 1999 Jury. Since our first year we have raised $60,385,449 in auction revenue. We have held over 140 auctions in over 12 countries. In Brazil in 1999, the top price paid for the #1 winning lot was $2.60 a pound. 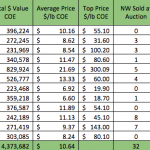 In 2018 our highest price paid (the highest ever paid for a COE lot) was in Costa Rica for $300.09 a pound. 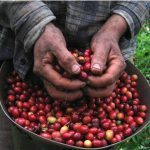 Cup of Excellence continues to pioneer direct trade relationships and has paved the way for sustainable coffee prices for two decades. + In order for a coffee to pass to the COE Auction, it needs to score 87 and above. A maximum of 30 coffees can pass to the COE Auction. + Only the Top 3 coffees will be split (a & b), if they score 90 and above. Presidential Winners will still be given a special award for scoring over 90. + All 85+ points Scoring Coffees at any round of international jury week move to National Winner Platform. Below 85 score or defective coffees are eliminated. Two different minimum or opening prices will be recommended for the National Winners. Recommended opening price be set at $3.50lbUSD for coffees scoring 85.00-85.99 and $4.00lbUSD for coffees scoring 86 and above. +The National Winner passing score has also been raised to 85+. 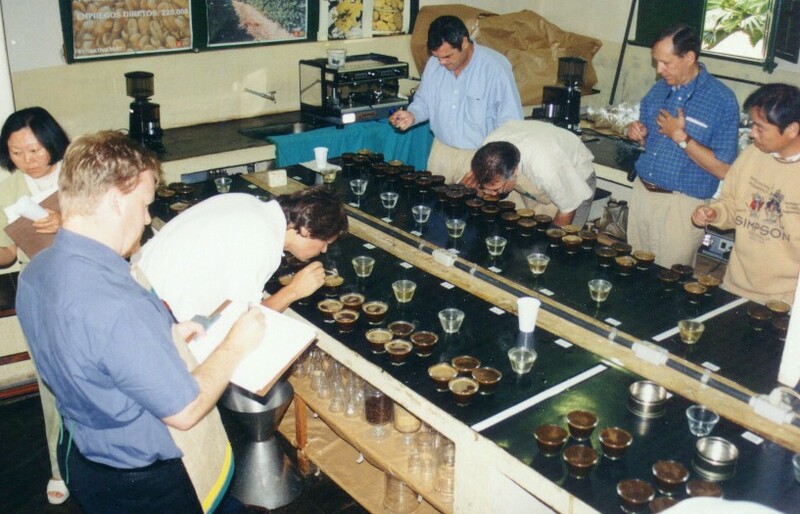 The changes allow for more coffees to enter the National Winner Auction at a high quality. All winning bidders will be able to fully access a bid link with the winning stickers in a personal, restricted digital folder. This gives immediate artwork for you in different sizes for your creative departments to be able to download and print in advance of receiving the lots. This will give everyone more control of how they want the overall design to be and give you much more lead time. This means that you will not receive stickers in the mail as in the past. All stickers will be accessible solely through the link you will receive upon winning a bid. If you are in a buying group we will be able to share the link with anyone else who is deemed a part of the buying group. We have looked at the overall delay times of international shipping, the waste each year of stickers being either thrown away, lost or not used at all by many winning bidders. The carbon foot print and the environmental impact has costs well into the 10’s of thousands of dollars each year for our organization. For a non-profit, finding a more contemporary and digital approach is the new norm and we must move away from the printed labels and look at digital as a more versatile and “greener” way of getting you the design collateral that you need in order to properly promote and sell Cup of Excellence. Each winning bidder will have an immediate email with the link to the folder. There you can choose from three sizes; small, medium and the current size. Throughout the year, we will be hosting special tasting and educational events around the world. ACE also is expanding its SET (Sensory Educational Trainings) in 2019, SET is designed to educate interested coffee professionals about the use of the cupping form, the Cup of Excellence program and to further expand our mission in producing and consuming countries. See here for upcoming SET courses.